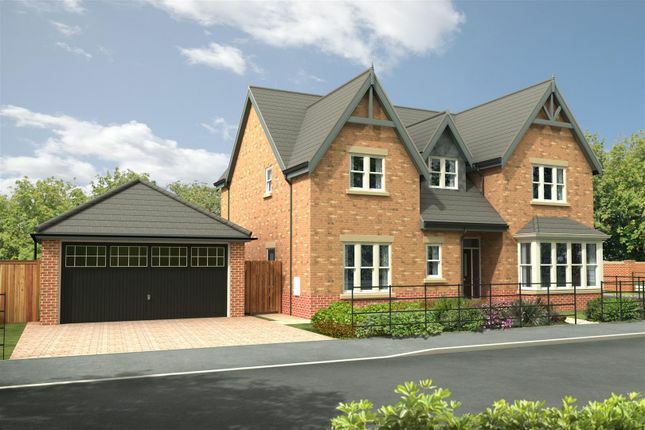 The Ogle is a most attractive four bedroom detached house with detached double garage. The entrance hall is wide and has a feature staircase. The through lounge is long and wide and the kitchen/family room offers very versatile open plan living space. There is also a study and a utility room. The first floor has two superb bedroom suites including walk through wardrobes and en-suites along with a further main bathroom. 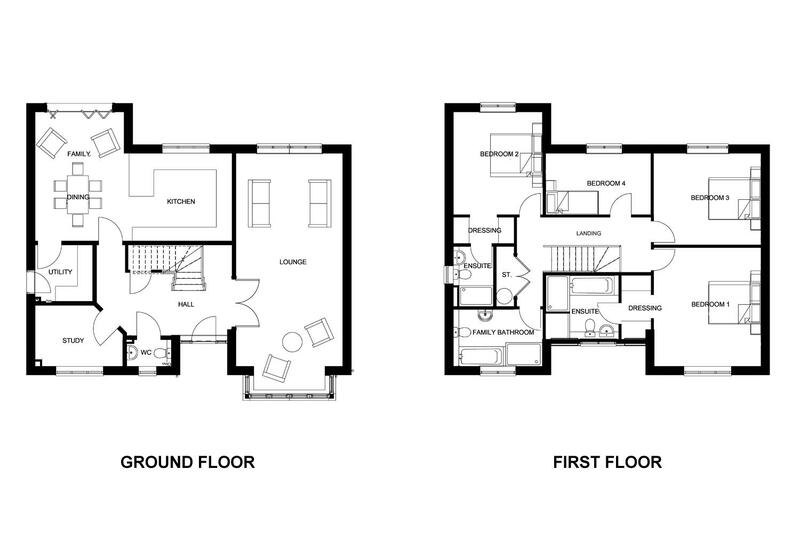 The Ogle offers traditional living accommodation with the benefit of a spacious open plan kitchen/family room.